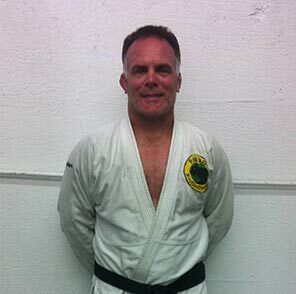 Anthony has been a head wrestling coach for over 15+ years and is a black belt in Brazilian Jiu Jitsu. He was choosen to represent team USA as an assistant coach in the FILA USA submission wrestling World championships. A rare combination of exceptional wresling skills and Jiu-Jitsu skills makes Anthony a great resource to any grappler. Anthony is currently the CA Director for USA submission wrestling and resides in Santa Barbara.